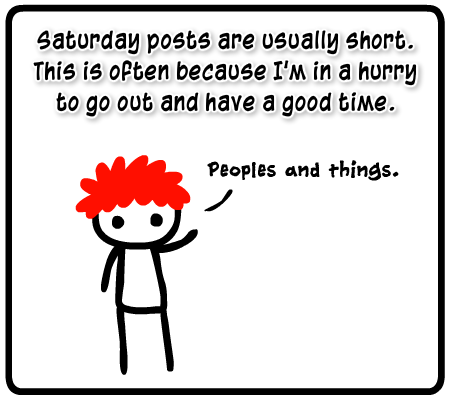 You should be doing things on Saturdays* too. ._. 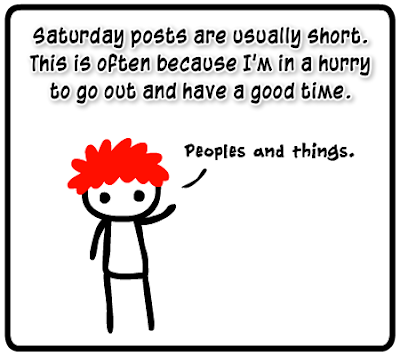 i'm all for having a good time. go for it!